Two ladies will both be making their second appearances in the Invicta Fighting Championship cage this Saturday night in Kansas City when Christine Ferea takes on Muay Thai Sensation, Tiffany Van Soest. The difference between the two is, Ferea has nothing to lose and everything to gain, while her opponent may be experiencing just the opposite. 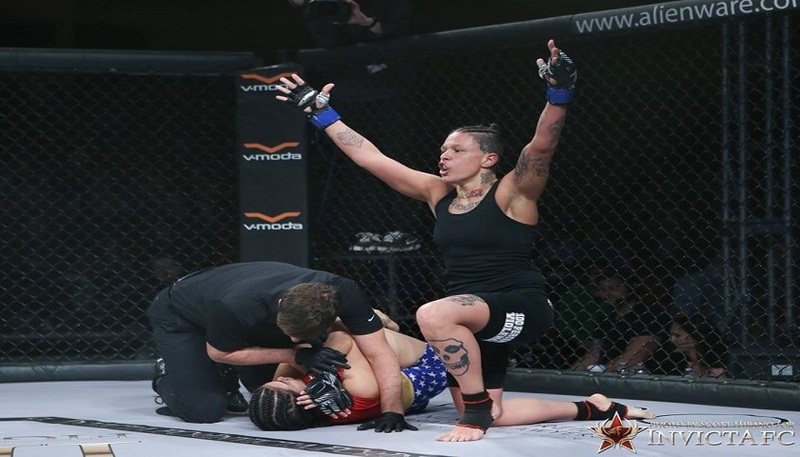 When Van Soest was signed to the Invicta FC roster it was expected that she was going to steamroll through her opponents, given her vast experience in the art of stand up combat sports. With a professional kickboxing record of 17-2-1, Van Soest may have believed that her experience would make for an easy transition to MMA. There are conflicting reports as to whether or not her second fight was amateur or pro as it took place in China, but VanSoest lost the fight to Jin Tang in via triangle choke, and then in her Invicta FC debut and pro MMA debut she was worked over and submitted by Kalyn Schwartz who was also making pro MMA debut. 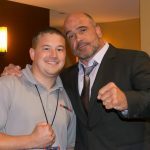 Several MMA sites have the Tang fight listed as amateur, some have it as pro. While she still has to worry about the possibility of chokes in the Ferea fight, the likelihood that it will end on the feet is much higher. However, a loss for Van Soest would mean a three fight deficit as a pro in MMA. 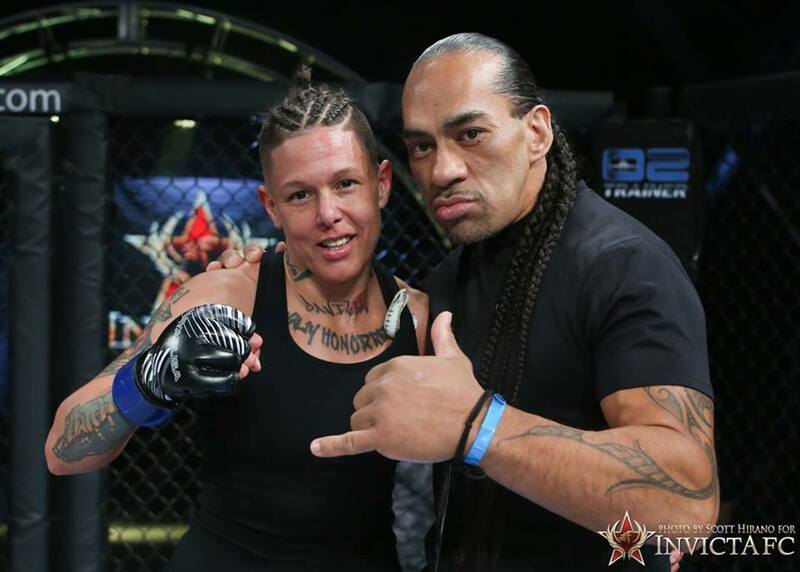 Ferea is coming off a January, Invicta FC 21 win over Rachael Ostovich. The fight ended by way of a head kick followed by punches. The fight was the first pro fight of Ferea’s mixed martial arts career. She was undefeated with three wins as an amateur before turning pro. Two of the wins came by way of early first round knockouts. She is a striker through and through, training at MMA Gold in El Dorado Hills, California. Invicta FC 23 streams live and exclusively via UFC FIGHT PASS at 7 p.m. CT on Saturday, May 20. The event will be held at the Scottish Rite Temple in Kansas City, Missouri.